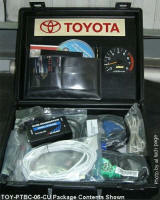 All cars and light trucks built for sale in the United States after 1996 are required to be OBD-II compliant. The European Union adopted a similar law in 2000 for gasoline-powered vehicles, and in 2003 for cars with diesel engines. An OBD-II compliant vehicle can use any of the five communication protocols: J1850 41.6 Kbps PWM and J1850 10.4 Kbps VPW, ISO 9141-2 (K-Line), ISO 14230-4 (Keyword Protocol 2000), and more recently, CAN (J2284/ISO 15765-4). 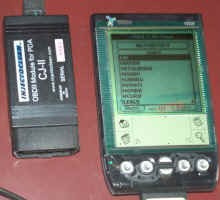 Car manufacturers were not allowed to use CAN* until model year 2003, and as of this writing [January 2004, J2534 (pass through reprogramming)] must use a generic OBD link. 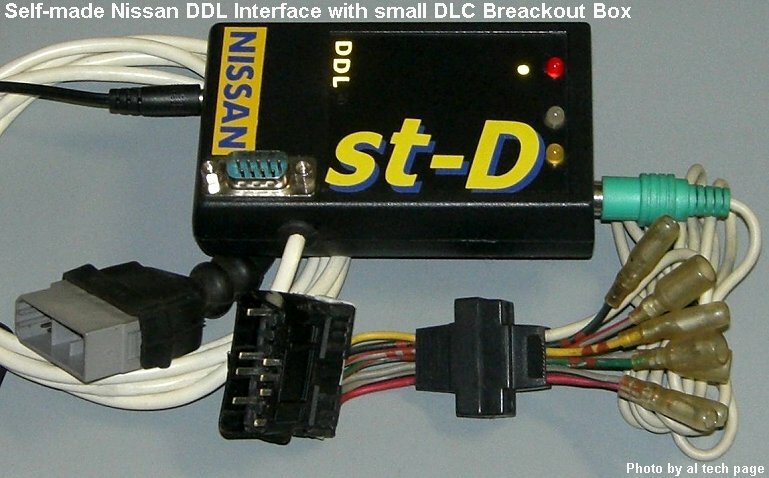 There are two types of diagnostic link connectors (DLCs) defined by SAE J1962 - Type A and Type B. 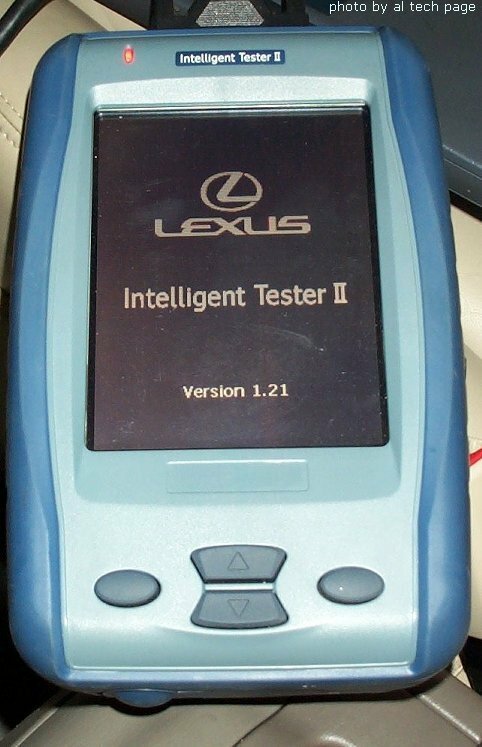 Note: All petrol cars sold within Europe since 1 Jan 2001 must have on-board diagnostic systems to monitor engine emissions. 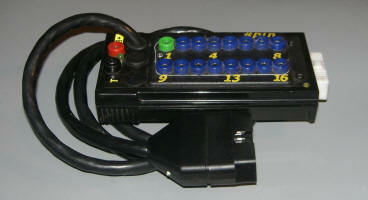 The connector must have pins 4, 5, 7, 15 and 16. 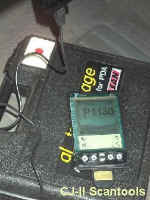 Pin 15 may or may not be present. Additional pins may be wired on your car - these may be used by manufacturers for other purposes. Note. 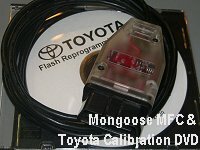 J2008: Beginning January 1, 2002, manufacturers shall make available at a fair and reasonable price, all 2002 and newer model year vehicle emission-related diagnosis and repair information provided to the manufacturerТs franchised dealers (e.g., service manuals, technical service bulletins, etc.) 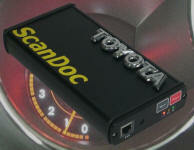 in the electronic format specified in SAE J2008 Draft. The information shall be made available within 30 days of its availability to franchised dealers. 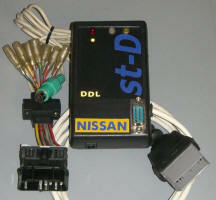 Small volume manufacturers shall be exempted indefinitely from the J2008 formatting requirement. 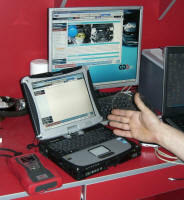 The regulations on June 8, 2001 (66 FR 30830)- "...OEMs must make full text emissions-related service information available via the World Wide Web. Second, that OEMs must provide equipment and tool companies with information that allows them to develop pass-through reprogramming tools. 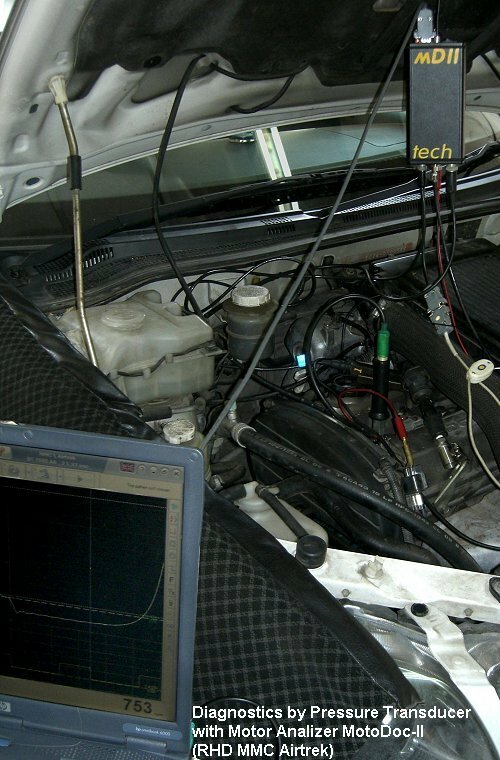 Third, OEMs must make available enhanced diagnostic information to equipment and tool manufacturers and to make available OEM-specific diagnostic tools for sale...". 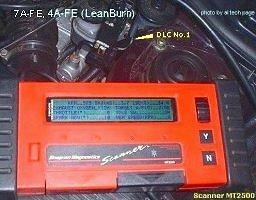 February 12, 2003 Washington , D.C. Ч Last September, the Alliance of Automobile Manufacturers, the Association of International Automobile Manufacturers (AIAM) and the Automotive Service Association (ASA) announced that they had reached an understanding regarding independent repairer access to service information and diagnostic tools. Under the agreement, automakers committed to providing independent repair shops with the same service and training information related to vehicle repair as is available to franchised dealerships by August 31, 2003. Today's final regulations are intended to preserve freedom of choice by consumers in where to have their vehicles serviced! 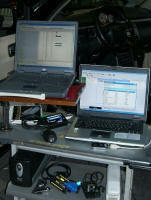 SAE Recommended Practice J2534 (February, 2002), "Recommended Practice for Pass-Thru Vehicle Reprogramming". 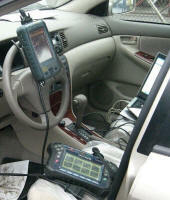 EPA will require that OEMs comply with SAE J2534 beginning with the 2004 model year. These documents have been approved for Incorporation by Reference by the Office of The Federal Register on March 19 14, 2003. 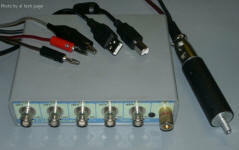 A copy of the approval can be found in EPA Air Docket A-2000-49, Item # IV-H-05. Copies. 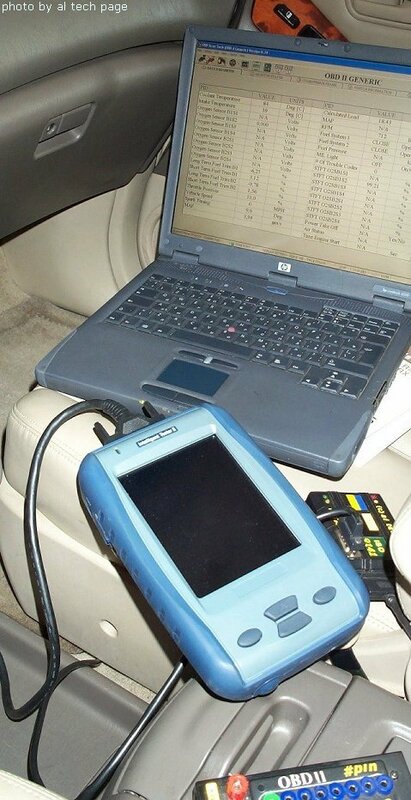 TodayТs action finalizes a provision that allows OEMs to use J2534 technology on 1996 through 2003 model year vehicles as long as OEMs make all necessary additional hardware (i.e. 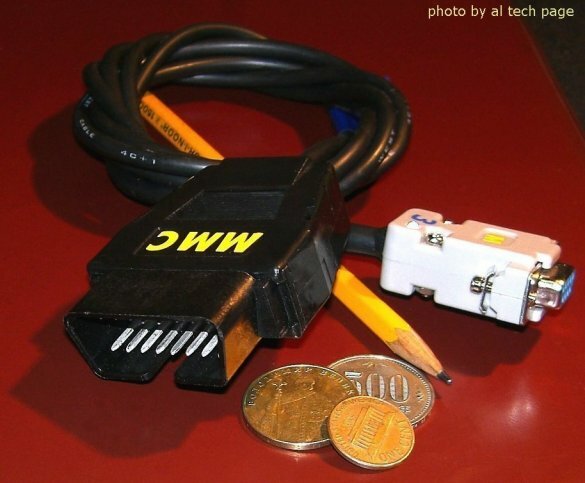 cables) available for sale at a fair and reasonable price to the aftermarket to allow for the reprogramming of these vehicles. 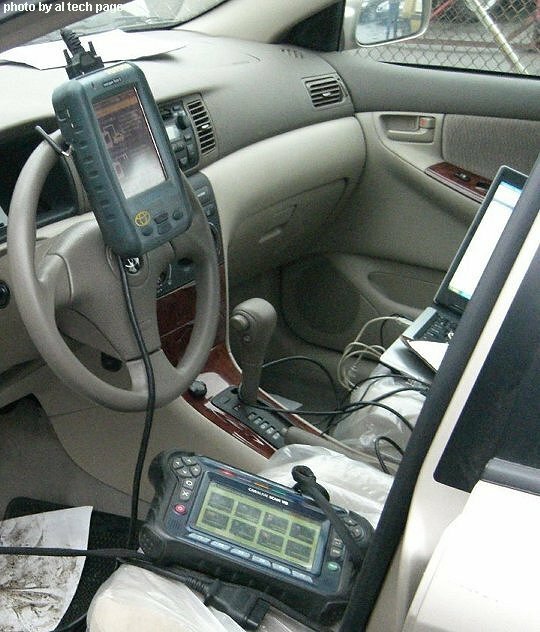 OEMs must make this additional hardware available for sale independently and cannot require the purchase of their OEM specific scan tool in order to receive this additional hardware. 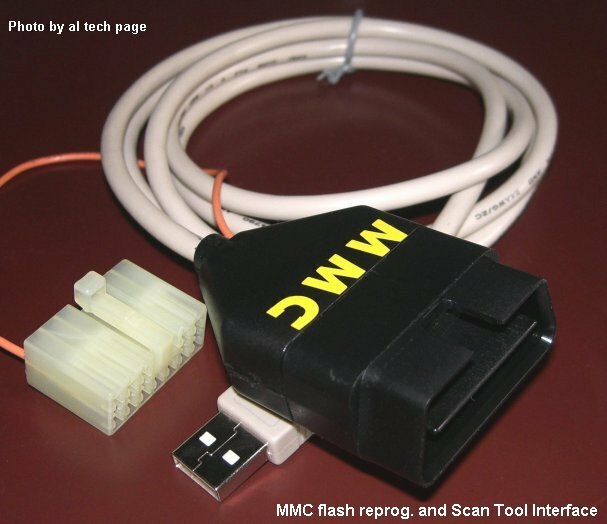 If an OEM cannot retroactively implement the SAE J2534 pass through reprogramming solution with or without special cables, they must make available to equipment and tool companies any information needed to develop aftermarket equivalents of their OEM-specific reprogramming hardware and software. This information must be provided to allow equipment and tool manufacturers to develop hardware and software quivalents to enhanced OEM scan tools. A full description of the information that must be rovided under this scenario is described in sections 86.096-38 g(11) and 86.1808-01(f)(11) of the regulatory language for this rulemaking. 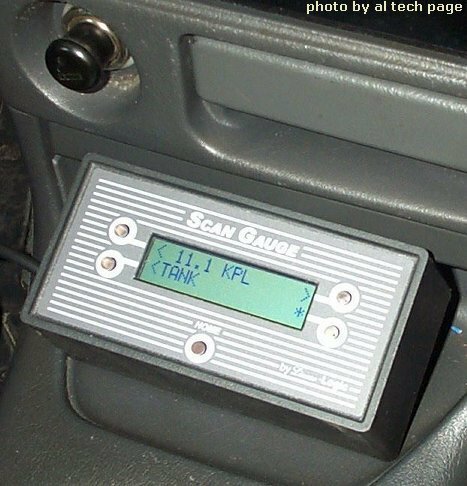 EPA will finalize a provision that will require OEMs to comply with SAE J2534 for passthrough reprogramming beginning with model year 2004. We will also finalize a provision that will require that reprogramming information be made available within one month after the effective date of the final rule for existing model years and within 3 months of vehicle introduction for new models. Any OEM who cannot comply with SAEJ2534 in model year 2004 may request one year additional lead time from the Administrator. 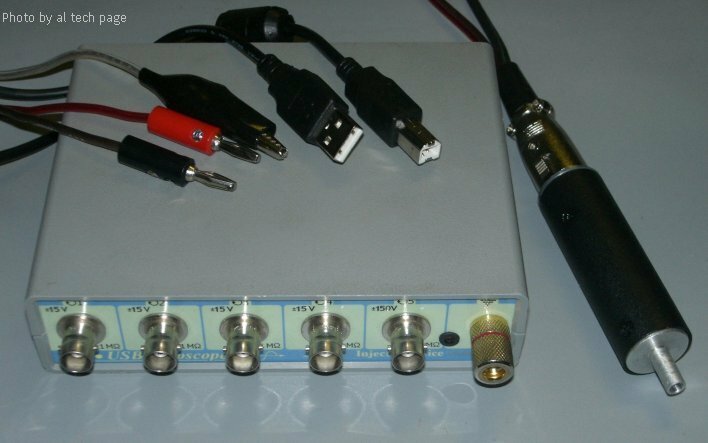 Uxxxx is reserved for network DTCs (UART the body electronics like door and roof control, air conditioning, and lightning, as well as for the entertainment control). 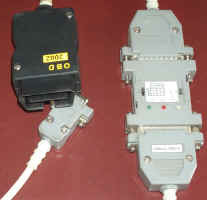 The second character designates whether the DTCs and a generic SAE DTC or a manufacturer-specific DTC.